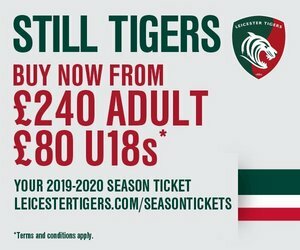 If you have tickets for Saturday’s home game against Newcastle Falcons and then decide to purchase a Leicester Tigers season ticket we will deduct the cost of Saturday’s game in a special ‘Try Before You Buy’ offer. 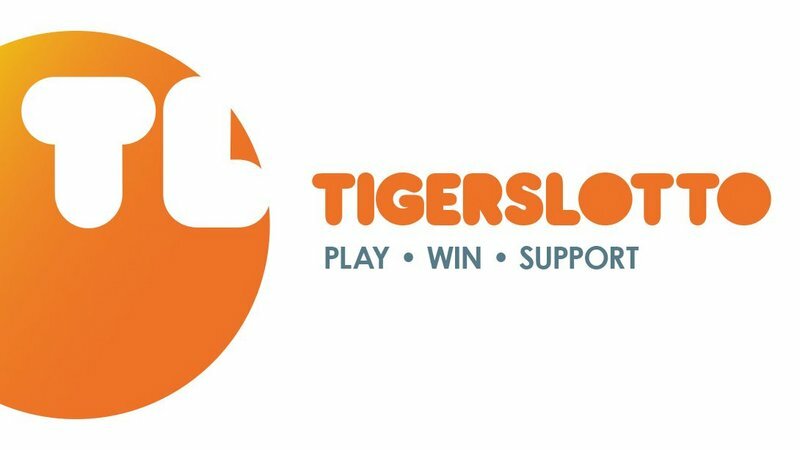 Tigers host the Falcons in the opening home game of the season and we’ve also got four hours of activities for all the family at Tigers In The Park from 11.00am in the build-up to kick-off. We hope you can join us. Try Before You Buy provides a great opportunity to try a certain seat or stand and make sure you are happy with the view before committing for the rest of the year. 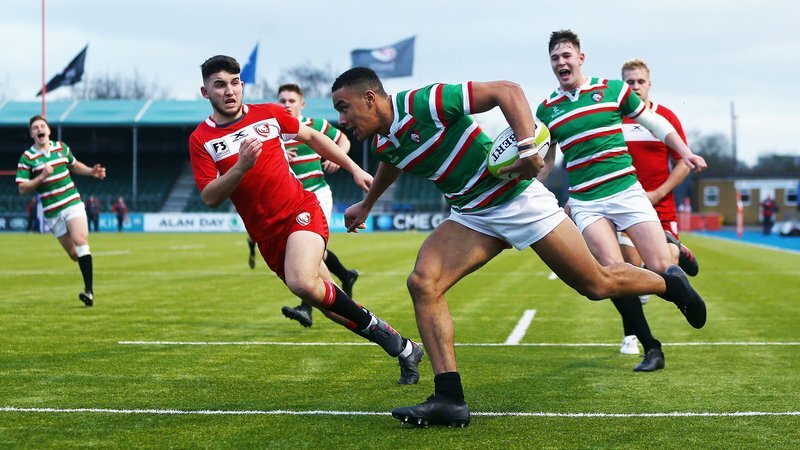 A season ticket not only reserves your place at all home games in the regular season – including three games in the Heineken Champions Cup and 11 home games in the Gallagher Premiership – but also comes with a range of other benefits. Among the new benefits for 2018/19 is the chance for season ticket holders to buy extra match tickets at special prices for friends and family for every game right up to kick-off time. 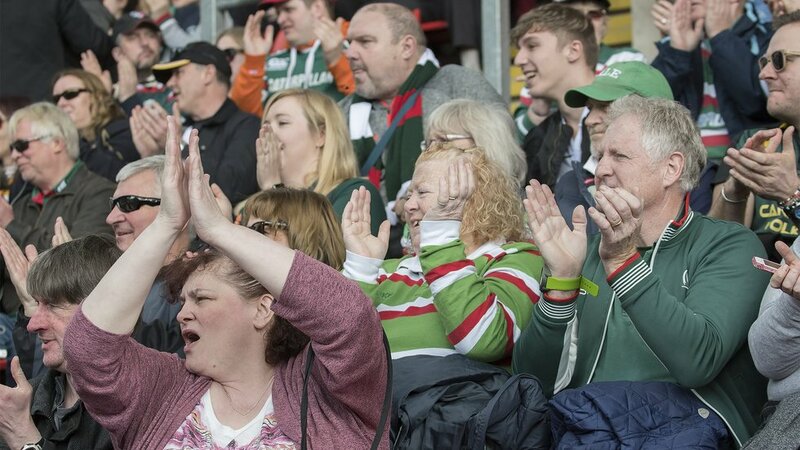 Season tickets are available now with a range of benefits and the ability to spread the cost with fee-free, interest-free Direct Debit. These are available in gold, silver and bronze seating sections and on the terrace. There are price categories for adults, concessions, young adults & full-time students (aged 18-24), juniors and families. 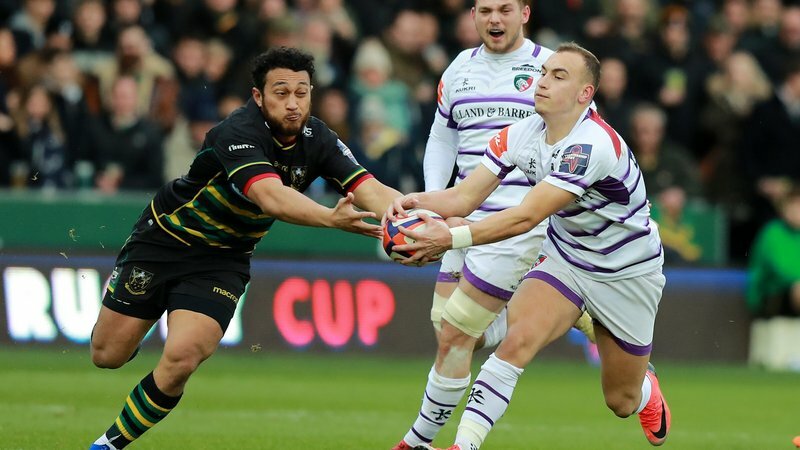 For all enquiries, please phone the ticket office on 0116 319 8888 (option 2) or call in at Welford Road. For more details on season tickets, click the link below.